New owners of laundry services know that with the right amount of effort and planning can make the laundry business very profitable. But new owners often have difficult choices to make such as which commercial laundry machines to use. There are a wide variety of machines that fit any budget or space requirement. It is up to the owner to determine what machines would be best for their new business. 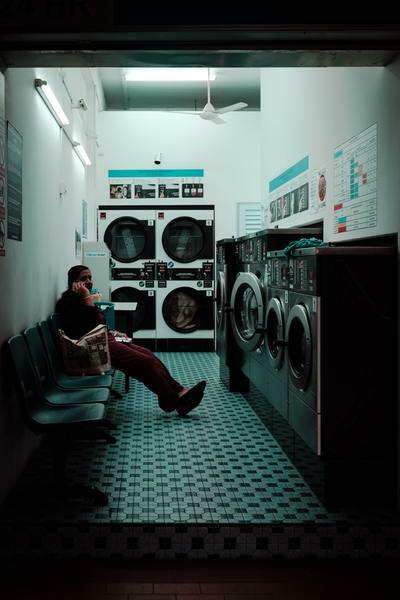 Here are some things to keep in mind when looking to purchase commercial laundry machines. 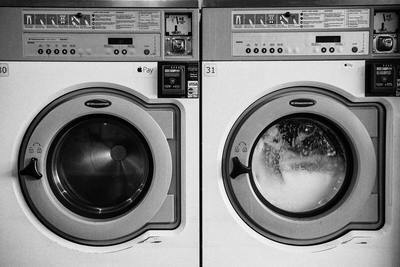 There are a large variety of different washing machines that are designed to fit no matter what size your facility is. It is good to determine the square footage of room you have to place new washers and find machines that will fit in that space. Keep in mind that you need to decide whether top-loading washers or front-loading washers would be best for the space you own. You also need to consider fire codes to give your customers proper space to get to exits in case of an emergency. A local dealership may claim to have amazing prices on washing machines, but it is good to research that dealer to find out if they offer quality, long-lasting machines. It is best to stick to known brands in the industry, such as Electrolux Professional, Maytag or LG. Maytag commercial laundry offers machines are reliable and well known. LG commercial washers and dryers are becoming increasingly popular too, as a new range of LG washers have come out with innovative features and modern streamline designs. There are other good brands on the market as well, it is wise to get customer and professional reviews about them before making a purchase. When it comes to washing machines, it is good to know vital specifications about them before making a decision. Take into account the amount of water the machines use, the load capacity, and special functions or features that would add to the functionality and ease of use of the machine for your customers. Choosing machines that are energy and water efficient can help cut back on utility bills and saving money in the long run. Being a new business owner means making sure every dollar counts. Frivolous spending can doom a business right from the start. When it comes to commercial washing machine price, it is wise to stay within your equipment budget without scrimping on quality. Make sure to keep a balance between functionality, style, and efficiency in order to get the most for your money. Long-term savings, as well as short-term expense, should be considered as well. Purchasing commercial laundry equipment, like buying any home appliances, usually comes with a warranty. This is a vital part of your purchase, as warranties can help cut the cost of replacing a washer if it malfunctions. Keep tabs on the length of the warranty so you know whether or not the warranty is still valid. Find out if the warranty offers a free replacement, free repair, or certain conditions that apply to the machine that may void the warranty. Keep these documents with all your other important business paperwork. Your success as a new owner of a commercial laundry service depends on how well you judge your equipment needs. The washing machines you invest in must withstand rigorous daily use and remain functional for many years. There will be maintenance costs of course, but if you invest in quality machines the cost of repair will be very low. This will allow you to focus on providing the best value and experience for your customers.